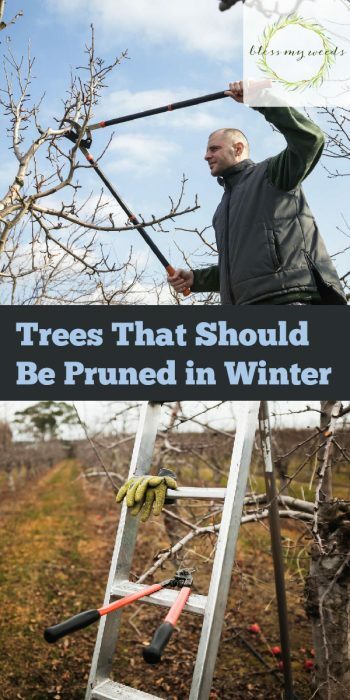 Some people don’t realize that pruning trees is easier on the trees, and the gardener, during the winter. More specifically, the month of February is prime time for pruning many types of trees. Today’s post is devoted to tree pruning ideas, and the trees that should be pruned in winter. If you’ve ever wondered about winter tree pruning, stick around to see just why you should make it a priority for your garden. Winter tree pruning is recommended for several reasons. Most trees and shrubs are dormant during the late winter. 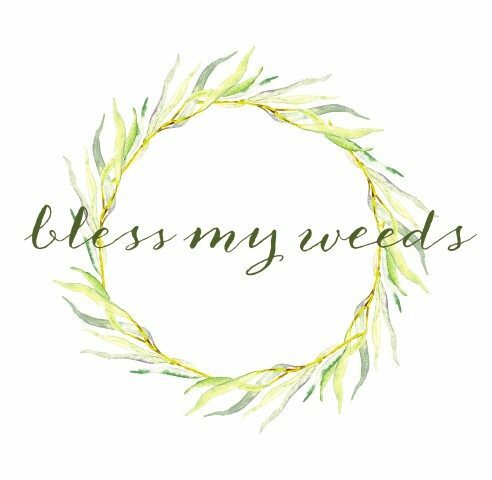 Pruning these dormant trees and shrubs helps to invigorate and awaken them in time for good spring growth. Also notable is the fact that while the tree is opened up and not covered by leaves, you can see more readily what parts of the tree need pruning. Winter pruning should be done before any new growth appears on the tree. You should also wait until the chance for severe cold is past. This timeframe usually happens in the last 6 weeks of winter. 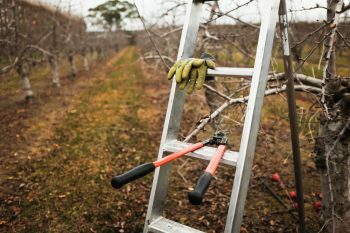 What trees should be pruned in winter? Note that rose bushes and Hydrangea also benefit from pruning in winter. It’s true that fruit trees flower on last year’s growth, so some fruit loss will occur from pruning in winter. But the tree also needs to be pruned when dormant, so don’t worry about possible fruit loss too much. The tree will repay you with bigger, sweeter and better tasting fruit than if you did not prune it at all. 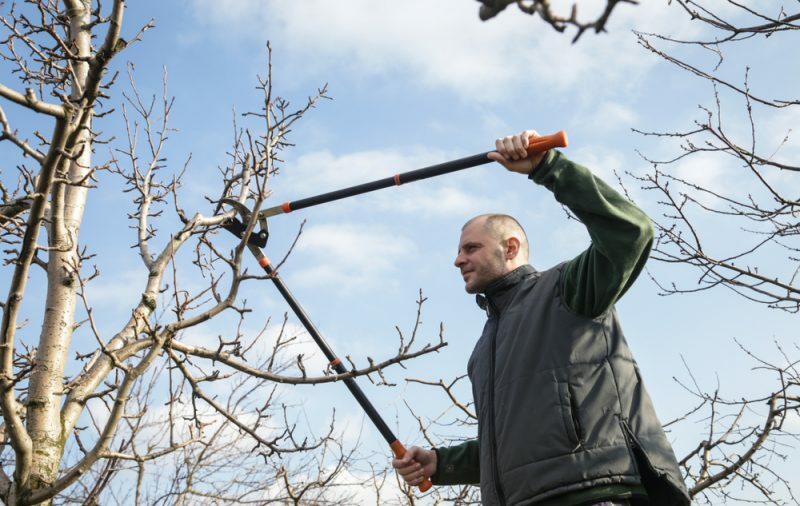 A post on tree pruning ideas wouldn’t be complete without a look at the essential tools for pruning. Make sure you have a small, sharp pocket knife for tiny cuts, and hedge shears for larger cuts about the size of a pencil. Loppers make bigger cuts and are essential for cutting dead wood. Pole saws and pruners are best for large cuts and working over your head. 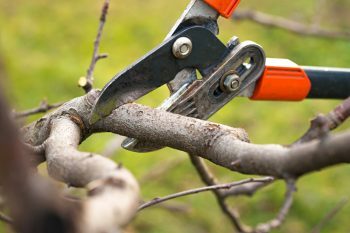 Use these tree pruning ideas this winter, and see how the growth of your trees improves in the spring! But if a tree is near power lines, play it safe and call a professional.